Postcards are UV-coated on 1 side only. One 1 inch X 3 inch (12 mil.thick) magnet is attached to the back side and can be mailed. Magnet cannot be imprinted. Square corners only. 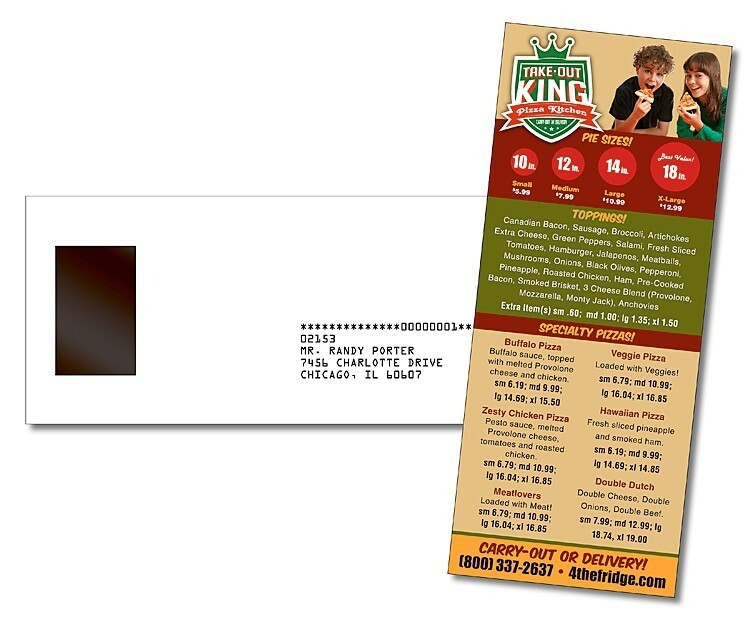 Ink-jet addressing and postage are an additional cost. Price includes printing in full-color (four color process) on one or both sides, UV-coating on one side. Material is 10 pt. matte cover paper. Exact color matches, metallic and fluorescent colors not available in full-color. Magnets are not intended for outdoor use. Write-on/Wipe-off surface not available.